With My New Nikon D500! Very first pictures with my new Nikon D500 and so far I love, love, love it! The Patuxent River in beautiful Southern Maryland are home for these osprey. The Florence Bridge, crossing the 273 mile long Illinois River, was originally built in 1929. The steel truss with lift span, bridge was reconstructed in 2004. The Illinois River is a tributary of the Mississippi River. Visit Fine Art America to purchase a print of the Illinois River. 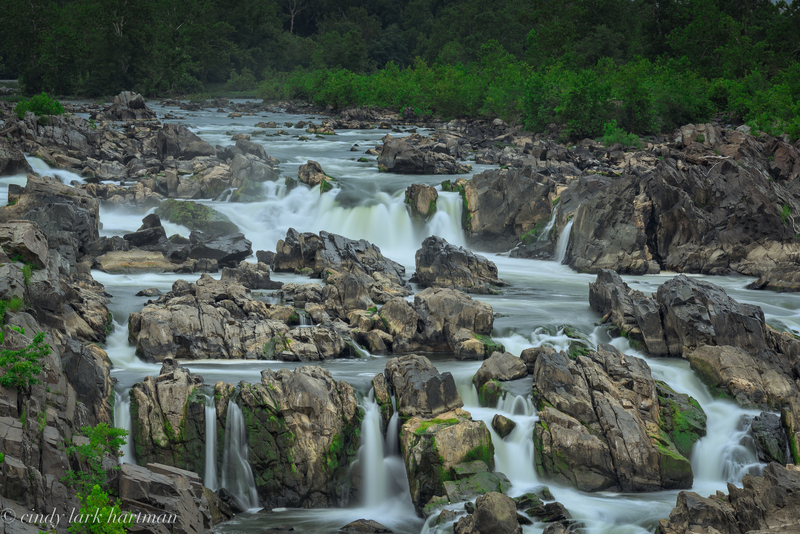 Great Falls, ran by the National Park Service, is where the Potomac River falls over a series of steep jagged rocks. 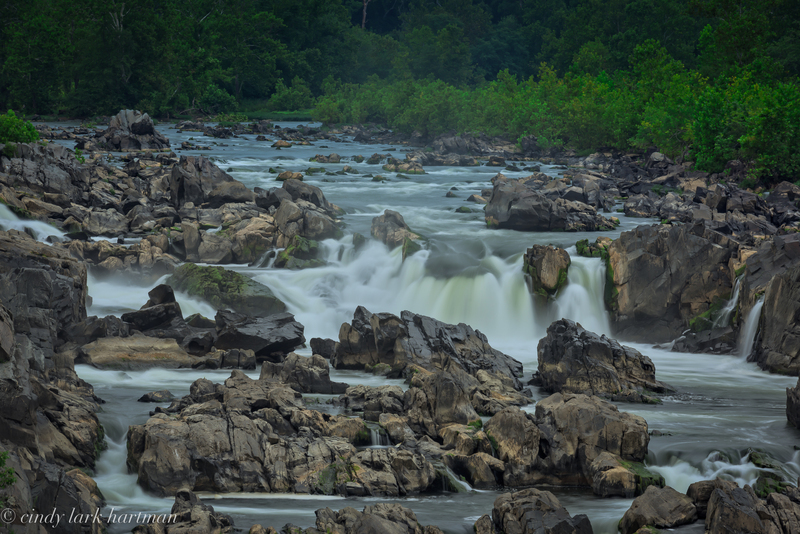 On the Virginia side, there are three overlooks which give different views of the falls. All of the overlooks are an easy walk from the visitors center. To learn more visit the NPS’s Website. Visit Fine Art America to purchase a print of some of the Patuxent River.